Chicago juke producer DJ Rashad died this afternoon at the age of 35. The Chicago Tribune and Chicago Sun-Times quoted police as saying he died of a suspected drug overdose. Tributes have been paid on Twitter by friends and collaborators including DJ Godfather and Chance The Rapper, who wrote that “music lost a legend today”. DJ Rashad’s latest album Double Cup was ranked eighth in Rolling Stone magazine’s list of the best dance albums of 2013. 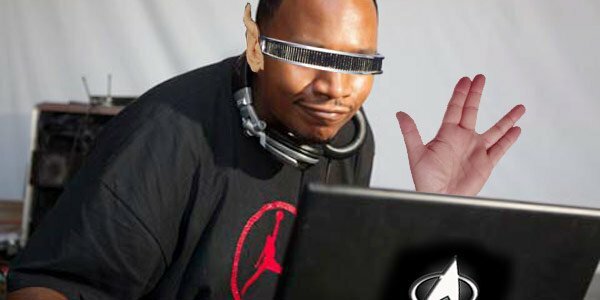 Born Rashad Harden, DJ Rashad was at the forefront of juke and its offshoot footwork, ground-breaking sub-genres that evolved from house music. George Clooney engaged to Amal Alamuddin?